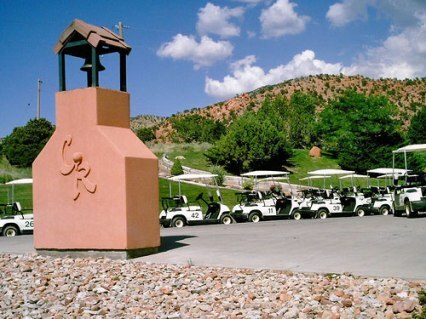 Cedar Ridge Golf Course, is a Public, 18 hole golf course located in Cedar City, Utah. The Cedar Hills Golf Club golf course first opened for play in 1963. The course was designed by John Evans. 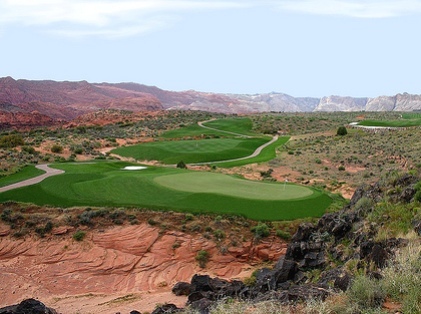 The Cedar Hills Golf Club golf course sits at the mouth of picturesque American Fork Canyon. 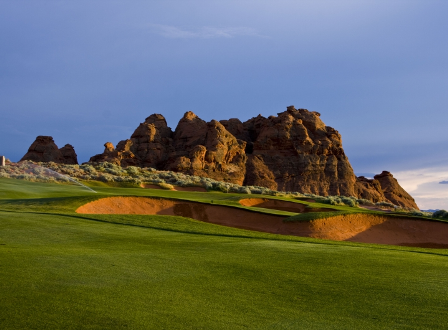 With the first tee shot dropping almost 200 feet to the fairway, an exciting round of golf is guaranteed right from the beginning. 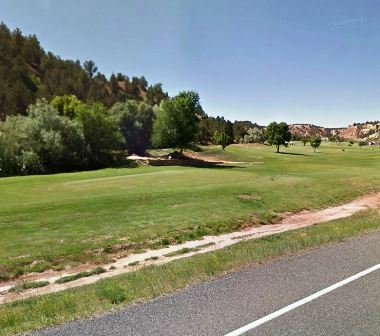 #1, is a 490-yard, par 5, featuring a stream that bisects the dogleg fairway twice. 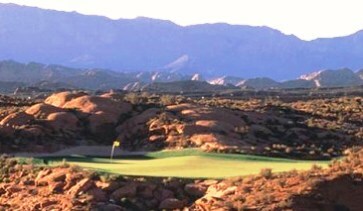 Beautiful cedar trees come into play on this mountain course, which features an incredible view of the whole county. Water comes into play on three holes. 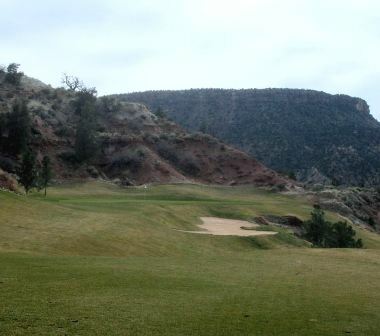 The Cedar Hills Golf Club golf course lets nature do the talking. The unique lace-edged bunkers blend into the natural transition areas with native grasses creeping right into the bunkers. 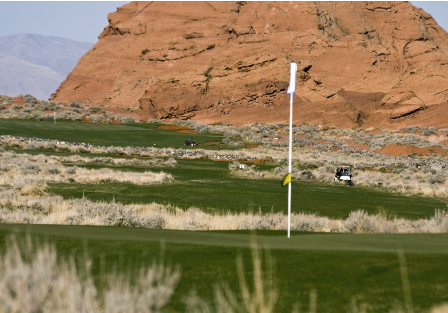 The course layout encompasses varied topography and view vistas from the highest point on the 14th green, which is 5,253 feet above sea level, to the American Fork River 750 feet below. 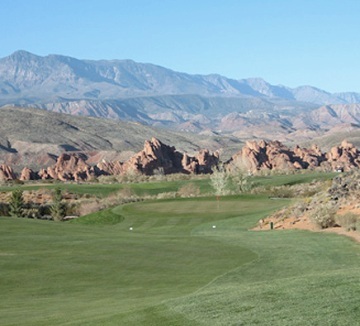 Cedar Hills Golf Club golf course plays to a par-71 and a maximum distance of 6,600 yards. The course rating is 69.7 and the slope rating is 118.